Hadhramaut, Oct. 11 (BNA): The Emirates Red Crescent (ERC) hs distributed relief assistance to people in a number of areas in Tarim, in Yemen's Hadramaut Governorate, as part of the 'Year of Zayed', and as part of its continued efforts to support the country's humanitarian and developmental needs across all fields. Teams from the ERC distributed food baskets to hundreds of families in the areas of Meshta and Koda in Tarim. Yesterday's distribution has brought the number of food aid distributed so far this year to 10,000 tonnes reaching 113,280 people, UAE News Agency (WAM) reported. 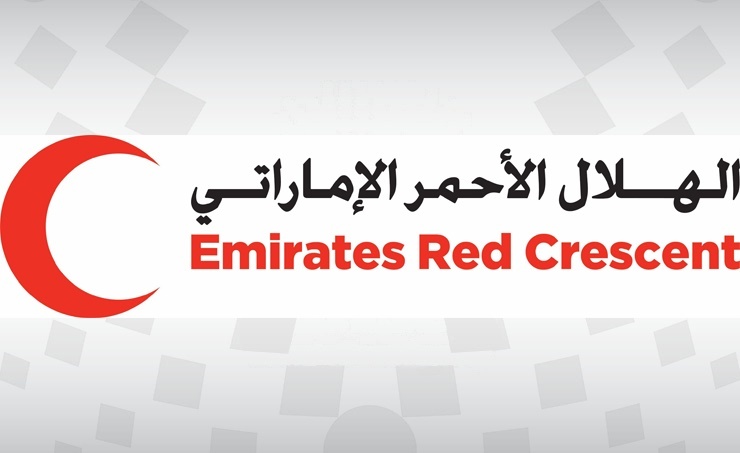 The beneficiaries expressed their appreciation for the UAE's continuous support which they said helps ease their suffering after losing their livelihoods as a result of the deterioration of the economic situation and the disruption of sources of income in most parts of the country.